Notes, quotes and things picked up on the run from coast-to-coast and all the stops in between and beyond. My picks in the Eastern and Western conferences title games are the Cavs and the Warriors. 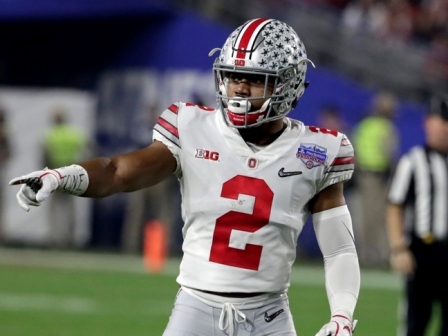 Both teams have so many standouts it’s hard to select the ones who will be the players of the moment. For the Warriors try on Stephen Curry, Kevin Durant, Klay Thompson, Draymond Green, Andre Iguodala, et al. And what about LeBron James, Deron Williams, Kevin Love, Kyrie Irving, J.R. Smith among others. Going into these playoff games both the Cavs and Warriors had won eight games each. If both teams roll to four more victories, they will battle in the NBA Championship game for the whole thing. If the Dodgers win it all, or anything else they will have too it without Andrew Toles, their best lead-off man in recent games. It wasn’t a joke in a jail cell of New England Patriot tight end Aaron Hernandez’s fiancée Shayanna Jenkins-Hernandez had thought when she received a call about his death, it wasn’t. It was a suicide. He had killed himself in his single cell. Long range thought! 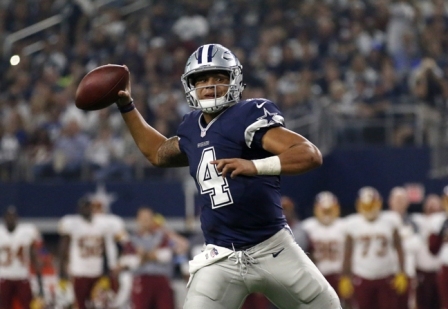 The Dak Prescott quarterbacked Dallas Cowboys and the Houston Texans could make Super Bowl 2018 an all Texas affair. Just a thought! The Ball Bothers and their dad, LaVar Ball remind me of UCLA QB Ronnie Konnie Knox. Like Konnie’s dad, the Ball Brothers’ father, LaVar Ball, makes more headlines than his sons. 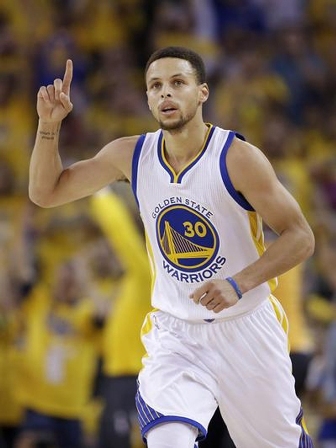 Stephen Curry is still the Golden State’s No. 1 come through guy. Curry’s 40 points play in that 113-111 game seven playoff win over the San Antonio Spurs every point was needed to earn a date with the 4-0 LeBron James and gang. The Cavaliers and Warriors is the matchup the world of NBA basketball has been waiting for. Solomon Thomas, was a San Francisco ‘49ers draft choice, was 195 pounds in the fourth grade, according to his mother Martha Thomas. When the 42-year Derek Jeter is honored with retirement of his No.2 jersey and he is given a plaque, he will be the biggest show in 2017. 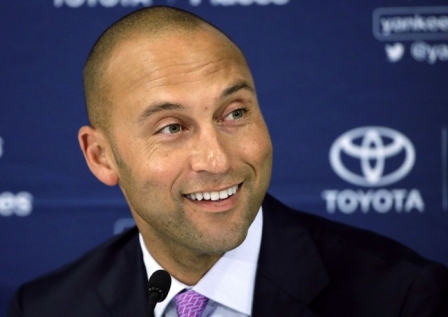 Jeter starred in five World Series championships, 14 All-Star games, six on the All-time List. Jeter was never regarded as the best player in baseball. He did what the best in baseball should have done. The Boston Celtics went into the semi-finals of the East conference with a 115-105 seven victory over the Washington Wizards enroute to the conference finals vs. LeBron James and his cut throat Cavaliers. Isiah Thomas led the way with 29 points and 12 assists. With the Boston Celtics winning the second round series, the Washington Wizards hadn’t won a game in Boston since 1982. The Seattle Seahawks could face a back up for QB Russell Wilson. 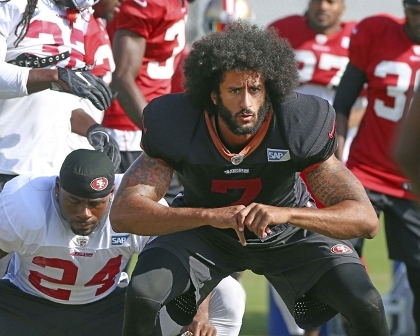 The top two candidates are Robert Griffin III and Colin Kaepernick. Both are former NFL Rookies of the Year honorees. My pick would be Griffin who was the talk of the league until he was injured. 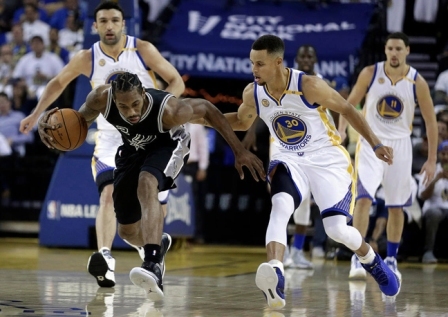 For the record the GSWs lost to the San Antonio Spurs once this season in Oakland, 113-111. It’s a promotion for sportscaster Sage Steele at ESPN’s Sports Center. She will become the anchor of the 7 AM broadcast.